Pumpkin Ales, Nitro Coffee Stouts, and Jalapeno Lavender Ciders are a few of the many offerings in the adult beverage market today. 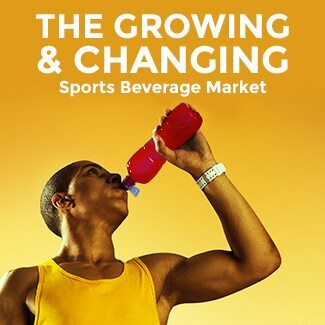 The craft beer market is making a big splash in the alcohol category, growing 20% annually and accounting for $14.3 billion in sales according to Nation’s Restaurant News. A sub-segment of the craft beer market, Hard Cider, has been exceptionally well-received by Millennial beer drinkers who seek sweet and unique flavor offerings in their alcohol. 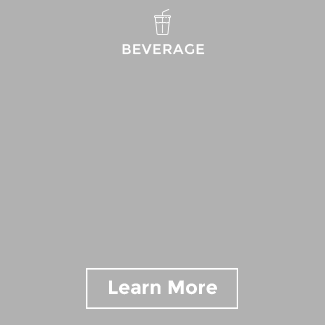 Hard Cider is a fermented alcoholic beverage typically produced from apples and pears, lighter than your average craft beer in carbonation and alcohol content, gluten-free, and traditionally a golden-beige hue. In 2015, The New York Times reported that hard cider was experiencing a renaissance and had doubled in production since 2013. 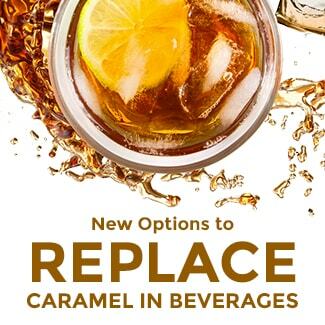 Flavor innovation activity in the category is robust. 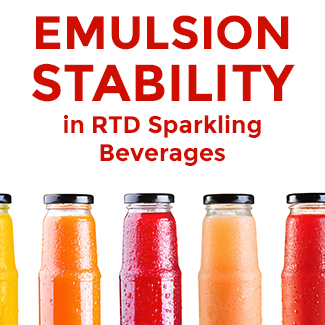 While Cider flavor varieties have been drawing attention for some brands, other brewers are still searching for effective ways to differentiate their brands in the growing and increasingly crowded market. Today’s consumers are demanding — seeking premium offerings and better ingredient stories. 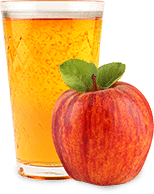 The Hard Cider category enjoys a “healthy halo” since the main ingredients in ciders are various fruits, making a wellness positioning more feasible than for competing alcoholic beverages. However, there is one aspect of the cider market where incremental opportunity awaits an adventurous brewer or operator: natural coloring to enhance the wellness perception. Natural color can not only aid in health and wellness positioning, but it also is a way for brands to differentiate from the crowd of muted beige and light yellow hues found in traditional ciders. 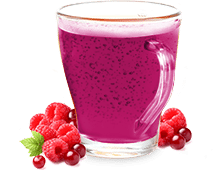 In consumer testing, consumers consistently opt for vibrant reds and purple colors in beverages because they perceive these to offer more health benefits. 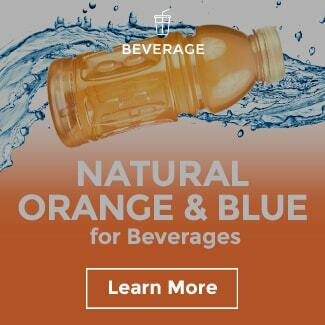 Of course, this would apply only to colors from natural botanical sources. 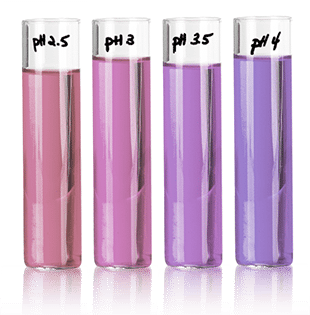 Controlling or altering acids in a cider’s pH system can cause natural colors to shift from one shade to another; for example, Sensient’s Natural Blue changes from pink reds to purple and blue across different pH levels. In contrast, alcohol content doesn’t shift the shade of a natural color solution, but it does affect stability at times. Generally, the alcohol content for ciders ranges from ABV 3.5-12%. In the U.S., they typically are milder, ranging from ABV 2-8%. When there is a higher content of alcohol in cider, vegetable juices for color tend to be more stable than fruit juices. 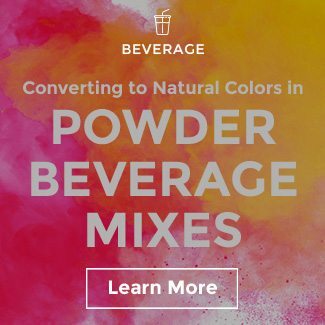 Luckily, our color application specialists can customize natural color solutions around pH systems and alcohol content to achieve your target color shade. 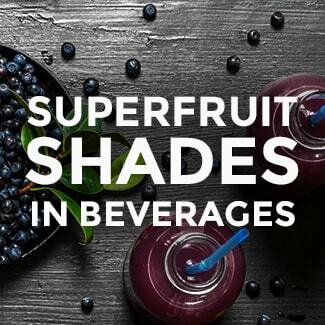 Custom blends of Anthocyanins — Fruit and Vegetable Juices — for shades of reds cue both the flavor and health benefits of red fruits, including apples. Natural Blue blended with Anthocyanin Fruit and Vegetable Juices for deep marsala reds that suggest higher levels of flavor and nutrients. 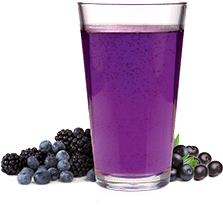 Natural Blue can achieve vivid purples reflective of typical berry flavors that consumers say remind them of antioxidant-rich plants. 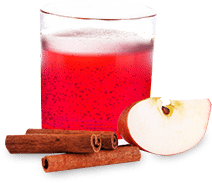 I would love to talk to any cider brewers or operators who are interested in spicing up their ciders with natural color. 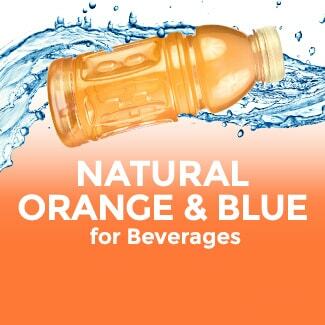 We also have natural color solutions, like Pure-S Orange, available for refreshing and crisp tropical cider innovations. The possibilities are endless and very colorful! 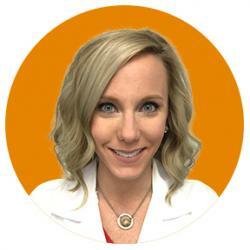 Please feel free to request a consult with my team here.